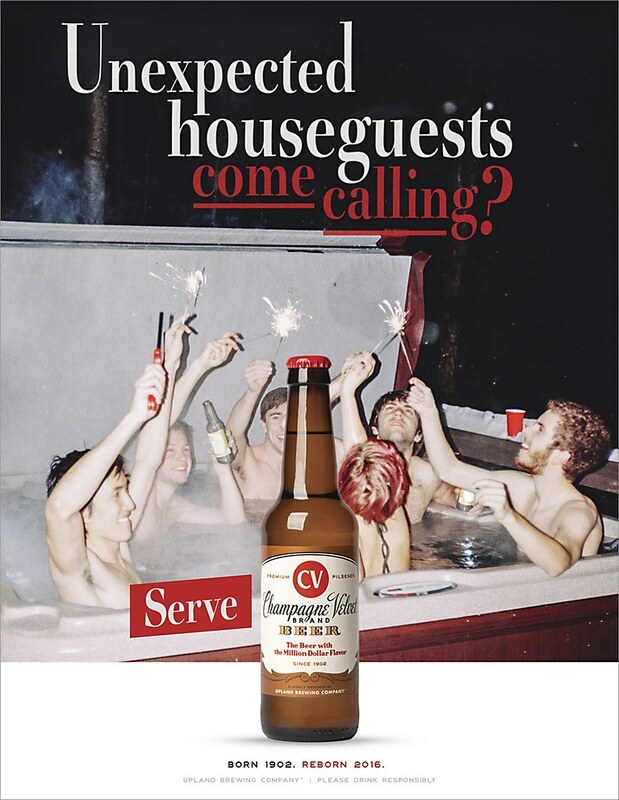 Young & Laramore refreshes an Indiana beer brand’s historic roots for modern-day drinkers. 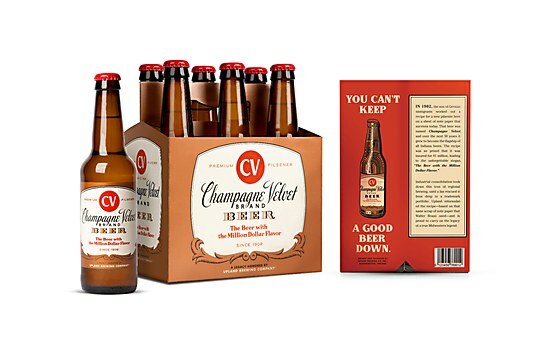 Champagne Velvet is a historic Indiana beer. First brewed in 1902, it became the flagship of Indiana brewing, sold in all 48 states in the 1940s. 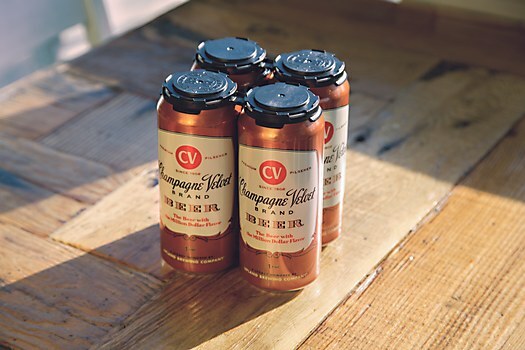 But in the latter 20th century, industrial consolidation took down this beloved brand—until Upland Brewing Company celebrated its fifteenth anniversary by reviving this icon, honoring both Champagne Velvet beer and Indiana’s often-overlooked brewing history. 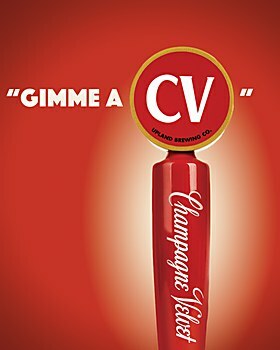 Today, in order to increase awareness of Champagne Velvet while also positioning the beer for the latest social moments, the Indianapolis-based advertising agency Young & Laramore (Y&L) created a revived brand ethos under the tagline “The Beer with the Million Dollar Flavor,” which pays homage to the million-dollar insurance policy placed on Champagne Velvet’s recipe during its original brewing in the 1900s. 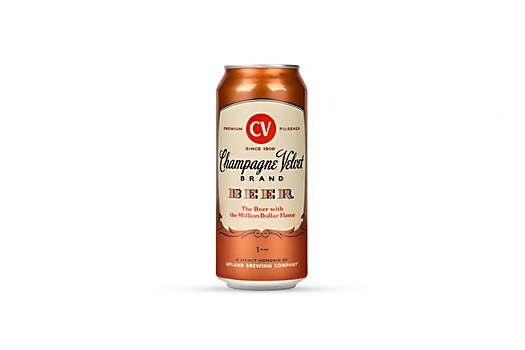 To ground Champagne Velvet historically, Y&L based the brand’s new design on the aesthetic of a 1940s Champagne Velvet can, a tribute to when the brand had peaked in popularity to become a mainstay for numerous drinkers. 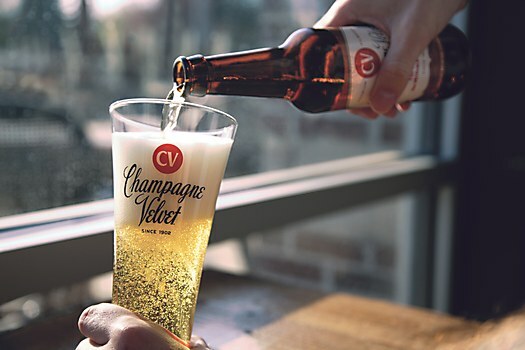 By merging the old with the new, Y&L tapped into the modern Champagne Velvet drinker: someone who doesn’t want to overthink a craft beer decision, yet is still looking for something better than a typical domestic lager. 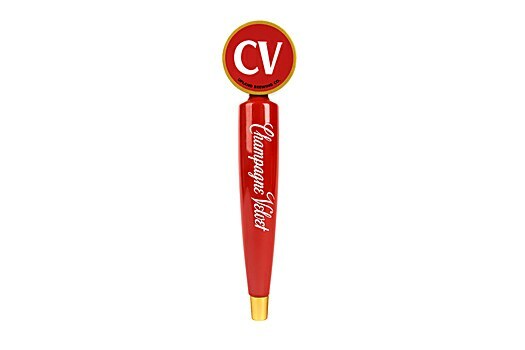 The campaign highlights these occasions by using throwback language like “You Can’t Keep a Good Beer Down” and “Goes Well with Another One” over the new print and social executions, ultimately positioning Champagne Velvet as the classic, good-time beer it’s always been. 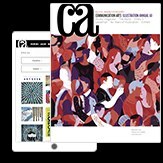 The campaign, which started its official rollout in October 2016, includes a refreshed packaging and bottle design, a new tap handle, print and in-store executions, and a social component. A media buy is up for consideration in 2017. 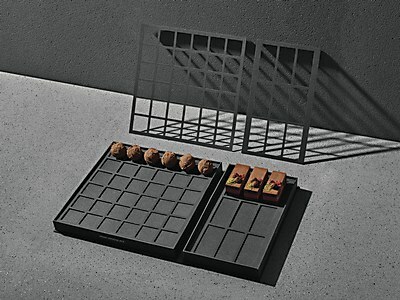 The Company You Keep creates a versatile packaging solution for a range of chocolates and desserts. Two contenders duel for the highest prize of all in Venables Bell & Partners’ politically charged Audi spot. 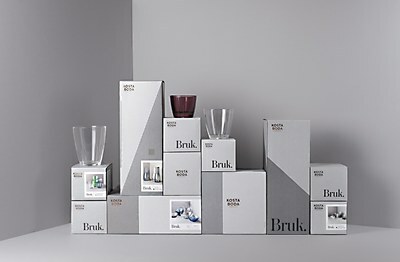 Stockholm-based design firm BVD draws inspiration from the striking pieces of a Swedish glass collection.